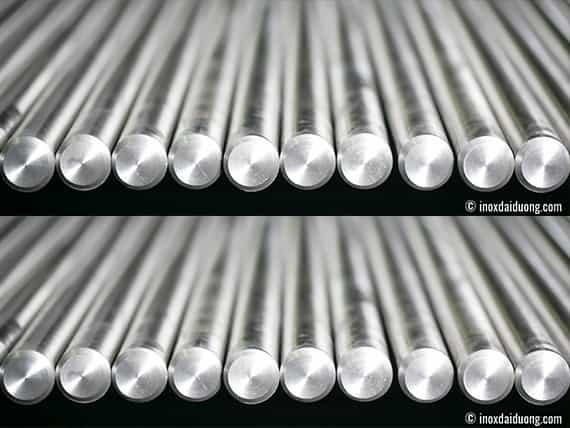 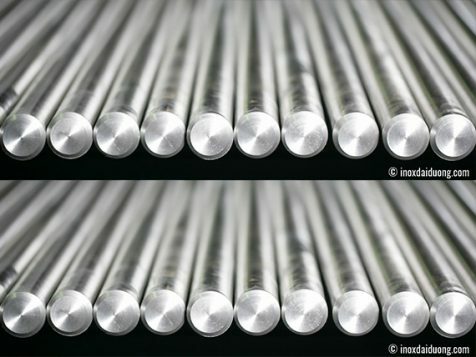 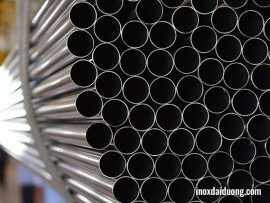 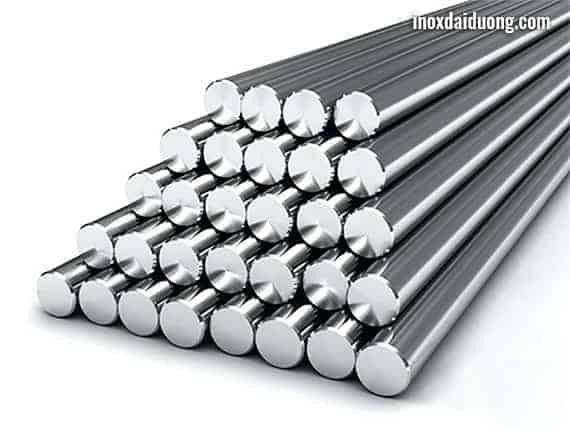 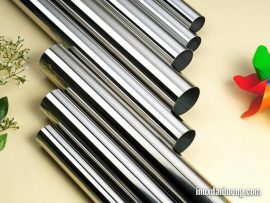 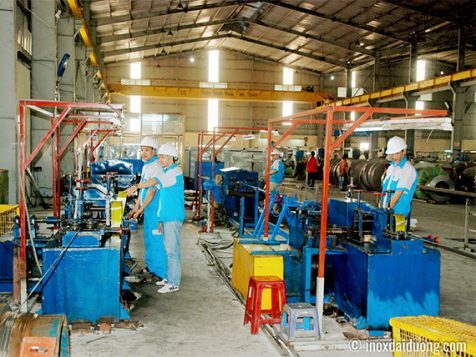 Stainless steel bright round bars are manufactured by Dai Duong factory, complied with GARG INOX (India) technology. 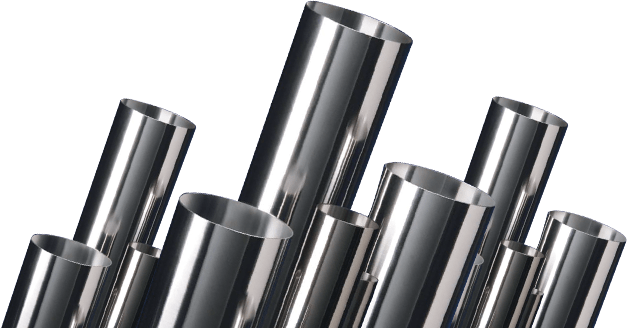 Stainless steel bright round bars with Grade 304/201/430/410. 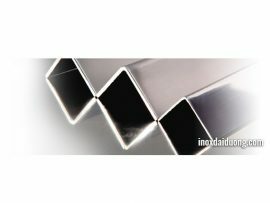 These products are manufactured by modern technology chain, strictly complied with ISO 9001:2015 standard. 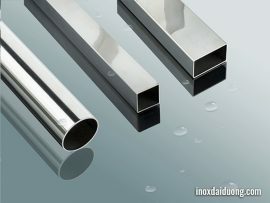 They are sold in local market as well as exported into foreign market, such as: ASEAN, India, Korea, Thailand, Russia etc.